Why Dating Script is used to create new Dating website? Why do I need to use dating Script / Plugin / Software? Dating script is like Stairway to heaven for creating your dating website. It is the most simple and easiest way to start your dating website journey. All you need is the script, install it on your WordPress and KaBooom! Dating script is on rising trend because due to its Customizable, Flexible, Compatible and Affordable nature. Do I need lots of money that will lead to robbing a bank? No, you don’t need to be a Multi-Million $$$ firm rocking on fortune 500 or match.com or eHarmony. Before they became a dating brand they were just a name in the game. All you need to start your next big thing in dating industry is a humble start with a Dating Script . Starting from as low as $149, you can achieve your dream without spending tens of thousands of dollar. I don’t know about the programming and coding? Keeping up a simplistic nature, a single person with basic knowledge can create and start a dating website. No Programming or coding knowledge is necessary. All credit goes to Dating script for its easy installation and customization function. Unlike the traditional method of creating a website using HTML and other programming languages requiring lots of intensive hard work and a dedicated team, using a Dating script is solves all these problems. If you have to start from scratch and want more insight than you can get from tips for starting online dating website. What about customization and features or interface when I want to try the new niche? Customizability is the most attractive point of a dating script. When your site is different than other competitors’ then it stands out from the crowd and Dating script helps to achieve that. With ample amount of standard and premium WordPress themes, you can make it as unique as possible. Furthermore, you can enable or disable multiple features to add to the uniqueness and address the demands of your dating site members with this dating script. The world is a unique place where everyone’s want and needs are different. 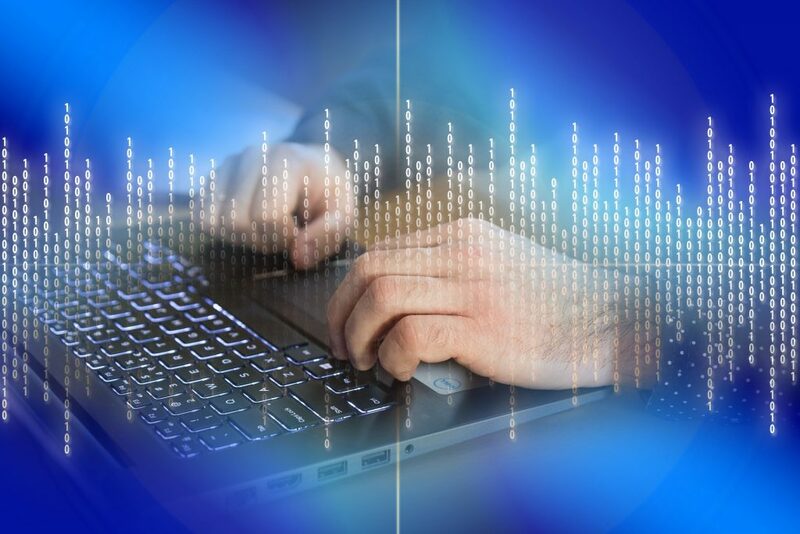 You can tweak the script to meet your own personalized needs and requirement. Keeping that in mind dating software is made versatile to the far extent. Not all but those dating scripts who are programmed better can be effortlessly converted to address the different niche. Suppose you want to create a unisex or Straight dating site than dating script can be made compatible as per the need. Some script is much user-friendly with an attractive interface. Why you should consider giving the edge to better Dating script are because they are made search engine friendly with different multi language support and User/Admin-centric features. How will my site look when I use Dating script? If you are in confusion or in doubt of how your site might look then buy from the vendor who provides Demo site and Demo app of using that dating script. You can be sure before buying that script whether you needed that or not. How can I validate my business concept? If you think that you got an idea and you need to validate whether it will work or not then you can buy a dating script for as low as $149 and later on add different features and add-ons to experiment on problem and prospects of your site. 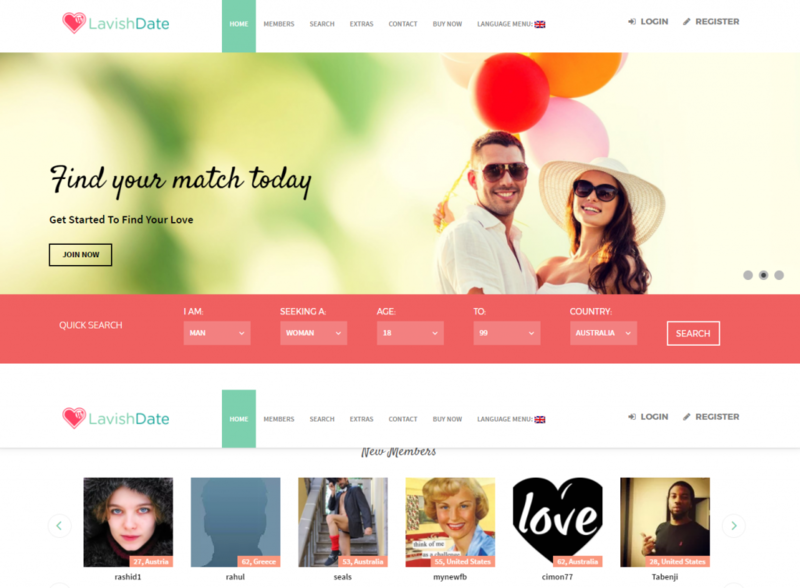 You can create your page and see how your users respond to your dating website. If there is a positive sign then you are in right track else you can redesign your strategy. If you are interested then you can also check out WPDating Dating script.